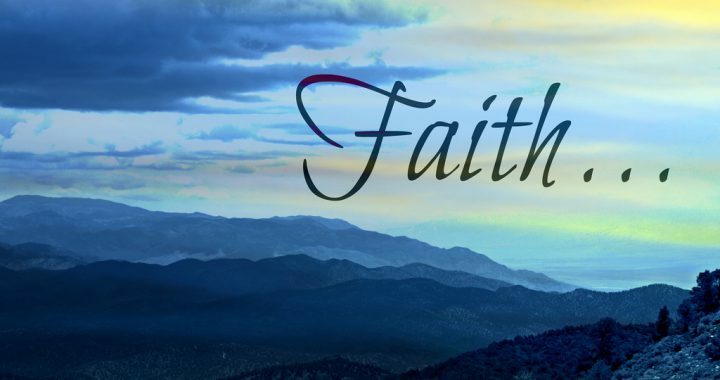 Faith is the lifeblood of our walk with God. Faith is what turns our tests to testimonies. This faith is the firm foundation under everything that makes life worth living. It’s our handle on what we can’t see. (Hebrews 11: 1 MSG) It’s impossible to please God without Faith. Although Faith is what can’t be seen, anyone who wants to approach God must believe that he exists and that he cares enough to respond to those who seek him. (Hebrews 11: 6 MSG) The only thing that can make a Christian persist in his/her walk with God is their Faith! Have you quit holding on to God? Is your Faith rooted in who God is or in your circumstances? Ways to Build Faith in God. 2. Take responsibility for the growth of your Faith. Take responsibility for where you are on your Faith walk; work to improve where you can. 3. Take action on your faith. Faith dies when action is not applied to it. It atrophies. Remember: Faith without works is dead. 4. Take care of tomorrow’s realities by making the right decisions today. Posted in Faith and tagged Faith, God, Prayer, Trust.